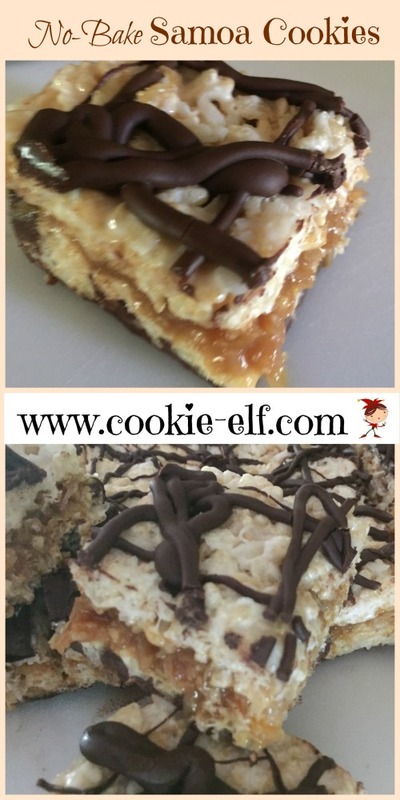 [Cookie Elf File #258] No-Bake Samoa Cookies: Just 6 Ingredients! Just 6 ingredients and no stove needed for No-Bake Samoa Cookies - a knock-off of the classic Girl Scout cookie recipe. Enjoy! 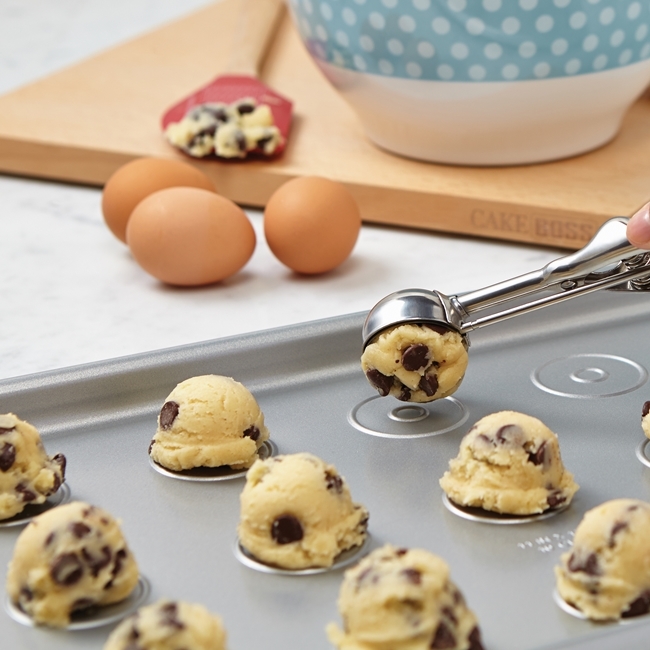 Plan now for those busy lunch-packing days coming up in the fall: bake cookies and freeze them ahead of time. 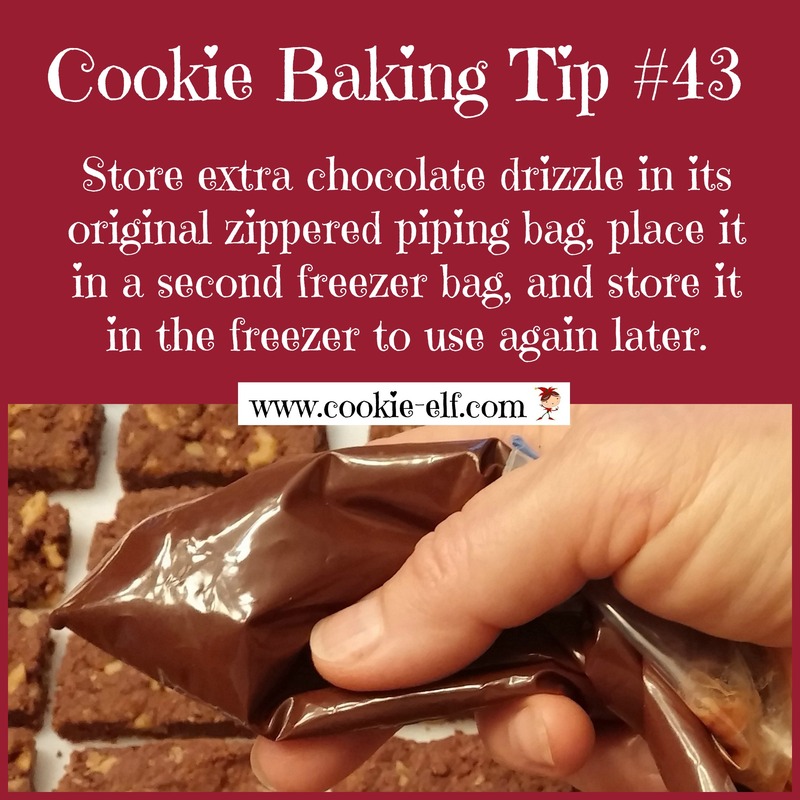 Browse plastic and glass freezer containers to see what can work for you. Take a look. Feature: No-Bake Samoa Cookies: Just 6 Ingredients! No-Bake Samoa Cookies No-Bake Samoa Cookies are a knock off of the iconic Girl Scout Samoas, introduced in 1975 and second in popularity only to Thin Mints. Another theory taps into the colloquial “S’More,” an abbreviation for “give me some more of those yummy caramel-coconut-chocolate delights.” But you and I both know that “S’More” is already well-represented in Cookiedom, and in fact the Girl Scouts birthed their own S’More Cookie so the name was already taken. Get the full recipe for No-Bake Samoa Cookies – and be sure to check out more easy no-bake cookie recipe ideas on our No-Bake Cookies Pinterest board. So be sure to check out The Prepared Pantry. 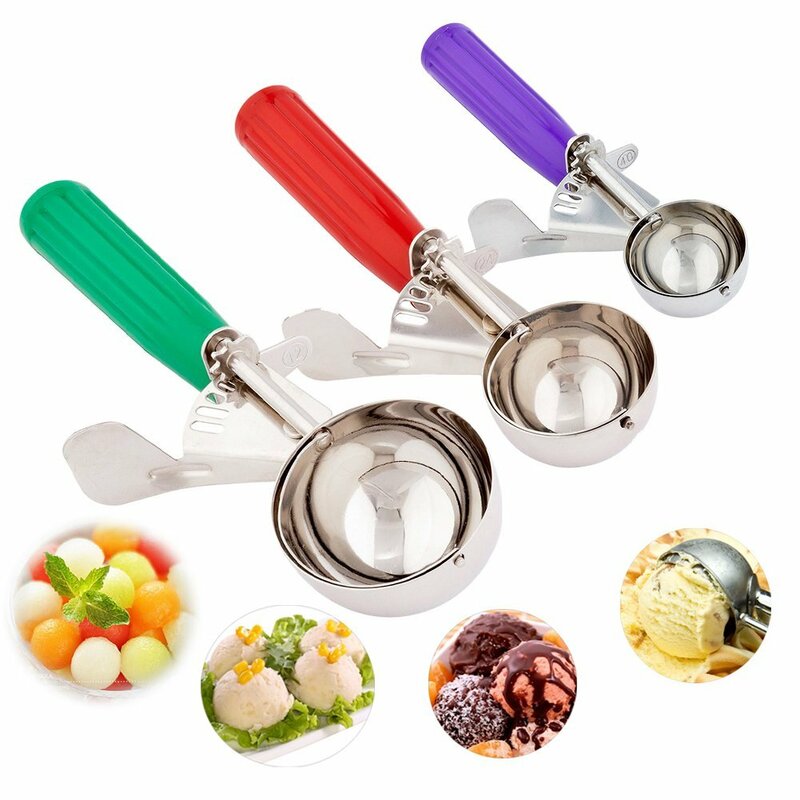 It’s a family-owned business that sells baking mixes, kitchen tools, baking ingredients, and gourmet foods. Their mixes come straight to you from their own production and packing facility in Rigby, ID. I love that! 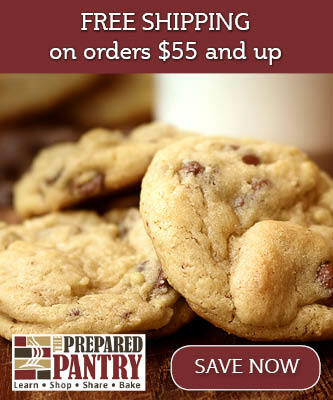 Plus, The Prepared Pantry is believed to be the largest seller of bread mixes on the internet. You’ll believe it when you browse more than 100 Bread Mixes from $2.00. While you’re there, be sure to check out their Weekly Specials to save even more (I saw one mix discounted 83%.) Great site. Have fun! Peanut Fandangos: No Bake, Gluten-Free! S’Mores Bars: Fun for Kids and Easy, Too!